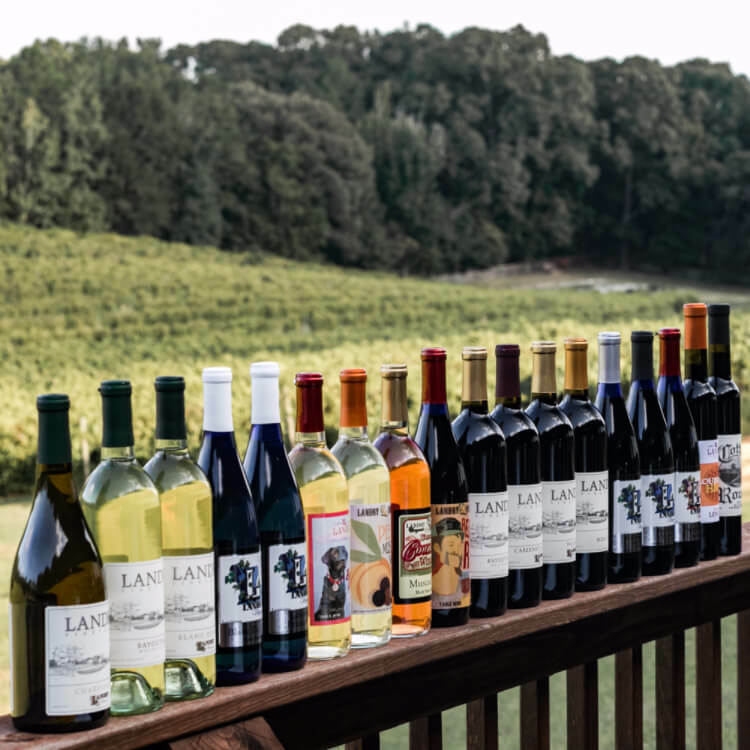 Located in the Hill Country of West Monroe in Ouachita Parish, Landry Vineyards is a family-owned and -operated agritourism and visitor destination. 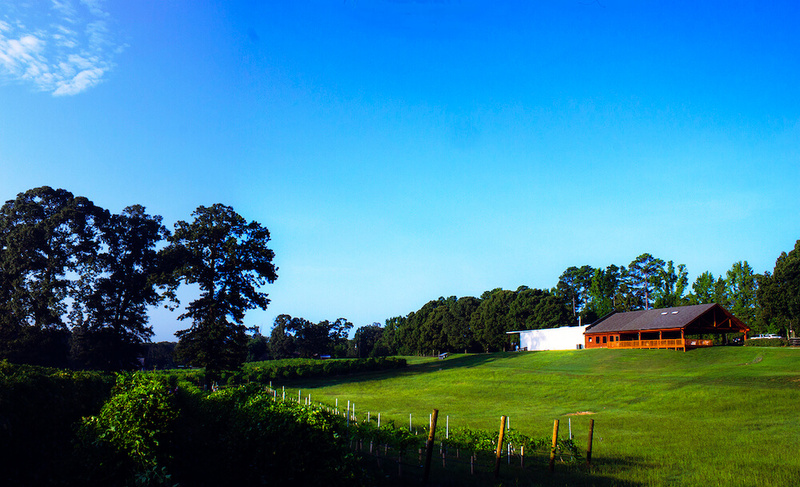 The vineyard was established in 1999 by Libby and Jeff Landry and their four sons. The vineyard has grown over its two decades in operation — from 2 acres of grape vines to 17½. After Hurricane Katrina, the family relocated themselves and the business to higher ground. They now reside on a 20-acre site featuring a winery, vineyards and a tasting room. Landry Vineyards, West Monroe, La. The Landrys share their passion with locals and visitors alike through tours and tastings. Tours take place on Saturdays by appointment. Visiting groups hear the history of Landry Vineyards; participate in wine tastings; and take guided tours of the winery, vineyards, cellar, bottling facility and madeira room — where the La Heat port-style dessert wine is made. “We have hosted many tour buses and groups in the past and many have commented that they have been to other regions of the county and toured vineyards, and the tour that Mr. Landry gives is exceptional, knowledgeable and personable,” Libby Landry said. Landry Vineyards makes 20 different wines, including dry and semi-sweet in both white and red wines. “We have something for the most experienced wine drinker to someone just starting out and likes a sweetness,” Landry said. Tasting room, Landry Vineyards, West Monroe, La. Each year, Landry Vineyards produces roughly 33,000 gallons of handcrafted wine. The muscadine wine, made from native muscadine grapes, is a local favorite. 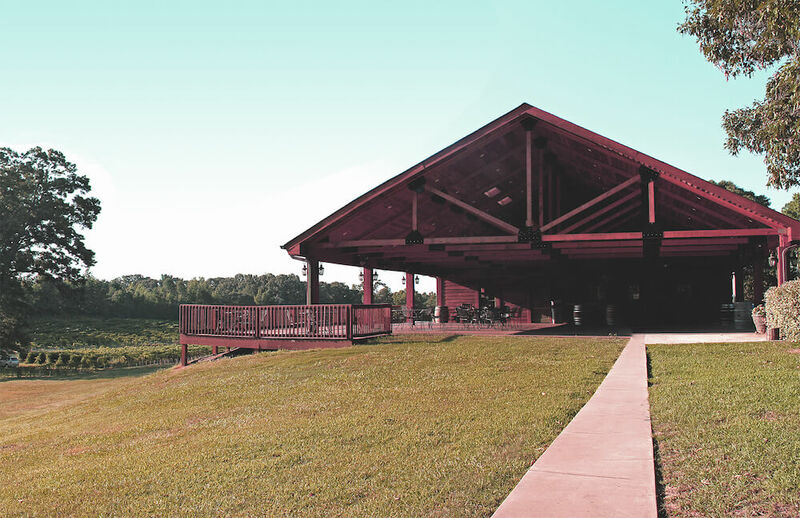 In addition to tours and tastings, the vineyard hosts outdoor music concerts in the spring and fall, with 12 concerts on the schedule for 2019. Landry Vineyards can accommodate approximately 200 guests at one time. For more information, call 318-557-9051 or visit landryvineyards.com.